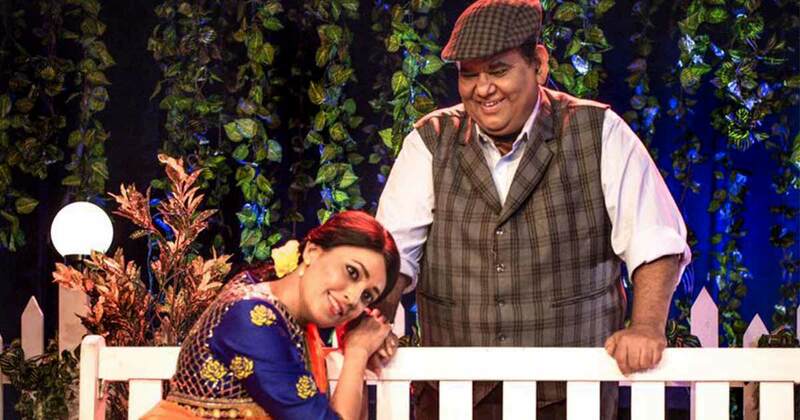 New Delhi : Having tasted successful run in Mumbai, Satish Kaushik and Meghna Malik starrer play, Mr. and Mrs. Murarilal will now entertain the theater afficiandos of Delhi. Directed by Saif Hyder Hasan, the play would be staged on 17th at 5 PM & 8 PM and 18th at 5 PM & 8 PM ,September, at Shri Satya Sai Auditorium, Lodhi Road.Ticket price 500-3000. Mr. and Mrs. Murarilal is a love story that breaks the myth of the traditional- bollywood type love stories- only about young romance.It’s a 120-minute-snappy tale of old age loneliness. However, it is full of friendship, love and romance, and yes, some suspense as well. The play revolves around Mr. and Mrs. Murarilal(Satish Kaushik and Meghna Malik). It seems they are a married couple who go to a park at night to have a good time. However, little did they know, the events will turn the night into a roller coaster ride.The two hours of the play are packed into fun, and unpredictable twists and turns, as Mr. Murarilal gets into a brawl with the night guard of the park (Amit Pathak), and Mrs. Murarilal joins too. The play becomes fascinating, amusing and also heartbreaking as the couple try to teach the night guard the essence of life, and end up revealing the pain and the burden they have been carrying in their hearts since a long time.The couple also performs a few dance sequences in the play. Get ready for some heart-rending moments and solid performances that will leave you thoroughly entertained! 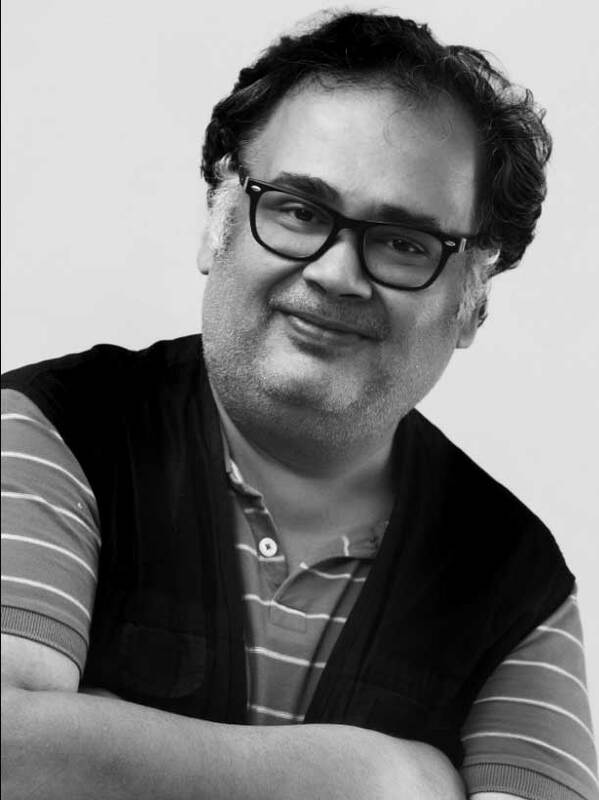 Saif Hyder Hasan has also previously directed several plays including Deepti Naval and Shekhar Suman starrer ‘Ek Mulaqaat’, and ‘Gardish Mein Taare’, both of which were smashing successes. The plays were based on lives and love of Sahir Ludhianvi – Amrita Pritam and Guru Dutt – Geeta Dutt respectively. Coconut Creations and Saif Hyder Hasan Creations havetogether produced ‘Mr. and Mrs. Murarilal’. Saif Hyder Hasan: Born in Allahabad, completed his MA from Aligarh Muslim University which encouraged theatre and gave its students a certain creative liberty. He started his career as a trainee copywriter and joined Pierrot's Troupe in New Delhi and multi-tasked for them as a playwright, actor, stage hand and an assistant before moving to Mumbai. The most interesting exercise he took in Mumbai was adapting a short story by Gulzar - Adhdha - into a play and having got his approval for the same. A former journalist, he has written nine plays which have been staged to public and critical acclaim.